I was afraid to buy this online as you never know. 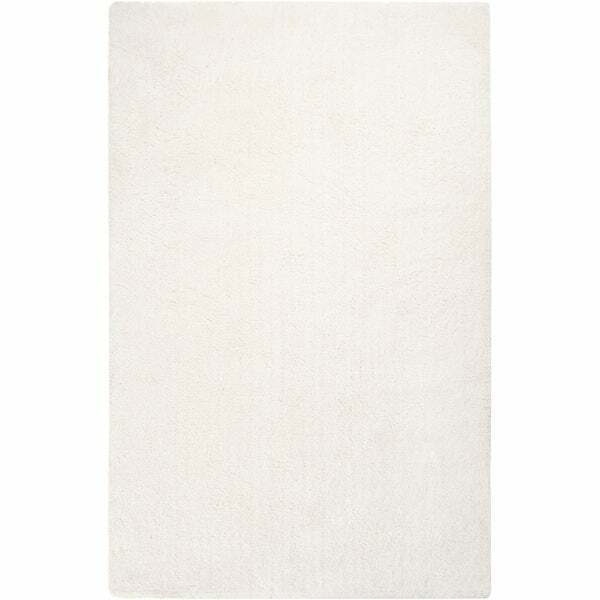 I like the rug it is well made not to thick color white is creamy. Well price looks more expensive. Would buy again. Hand-woven from polyester this rug features a casual design with a ultra plush . This rug will really tie your room together. This rug is so nice and thick - so happy with this purchase! !